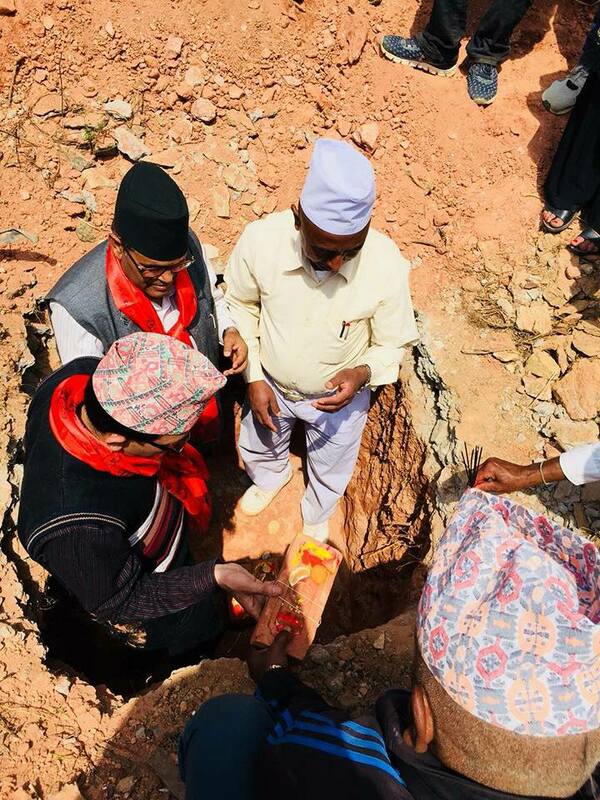 Ground breaking and the blessing of the first brick at our new project in rural Nepal. An early childhood development centre for 60 3-5 year old underprivileged kids. 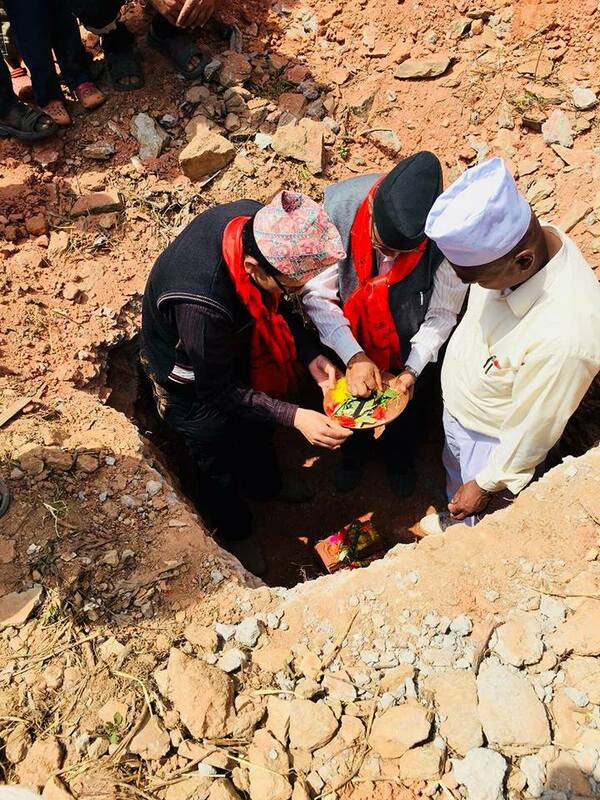 Building in an area that lost so much in the earthquake of 2015.